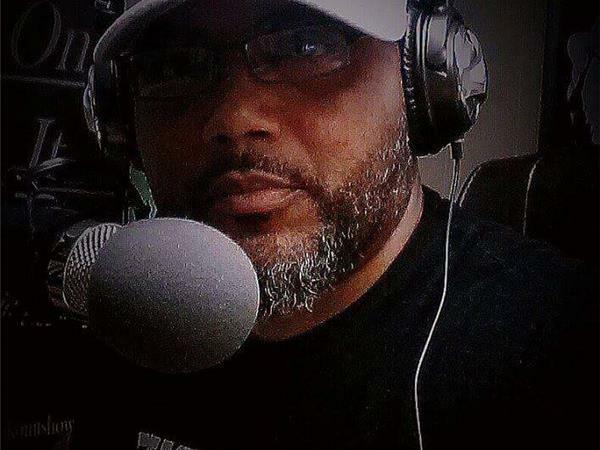 Broadcasting "LIVE" from the DMV (DC/MD/VA), the show discusses topics that you want to hear. The host provides knowledge with a view that is both controversial and insightful. 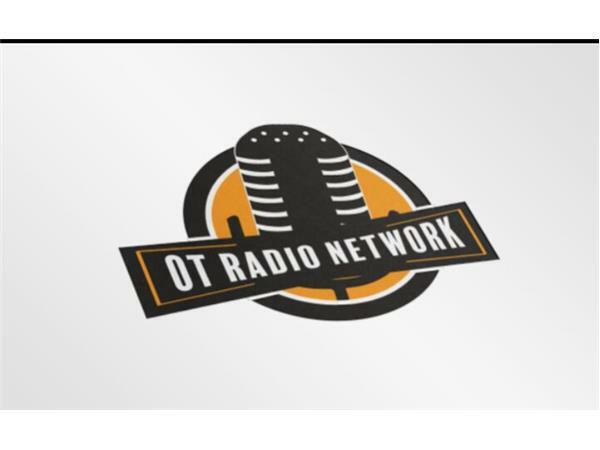 Tune in and get educated on what you really want to know about life, love, and the pursuit of happiness. 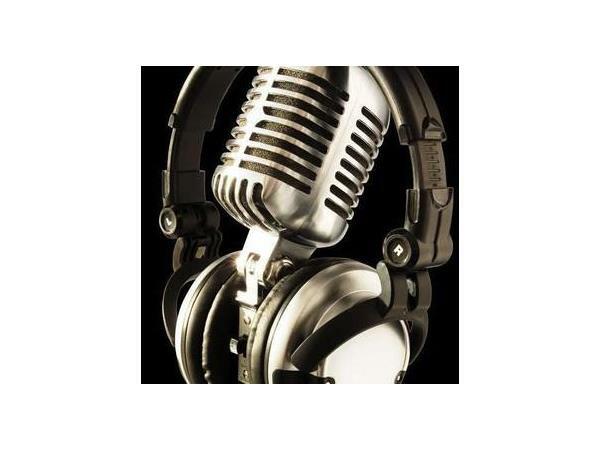 The show has received feedback from listeners as being truthful, thought provoking, and inspiring. 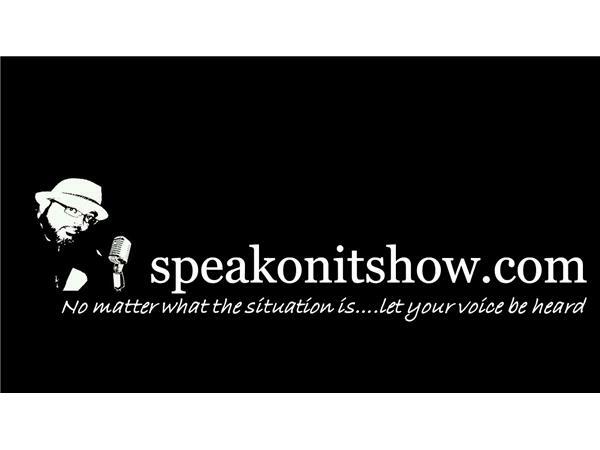 One faithful listener stated that "Speak On It" is a show that is unscripted, unfiltered and the whole truth." 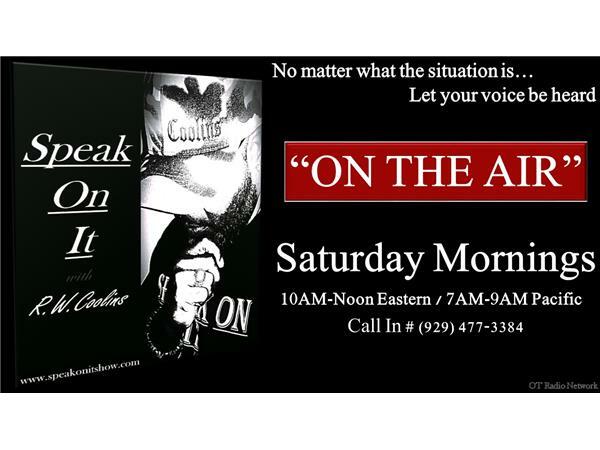 Call in and be a part of the conversation (929) 477-3384/ Press 1 to talk to the Host or make a comment.